Jaye Mansbridge asked us in Church Today to envision a mountain that is in our life. God said to me that my mountain for the moment, is a very tiny mountain. 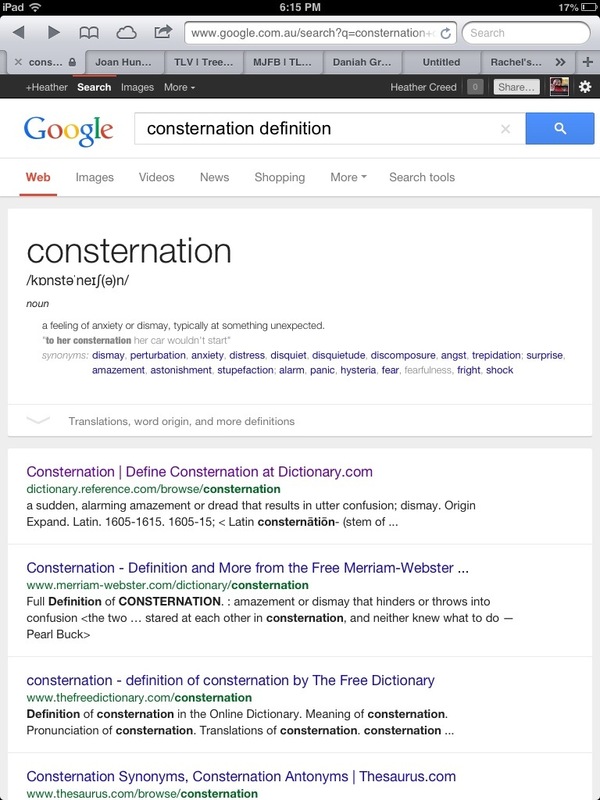 He showed me two words, consternation & dilapidation. Consternation is anxiety, dismay, disquiet. 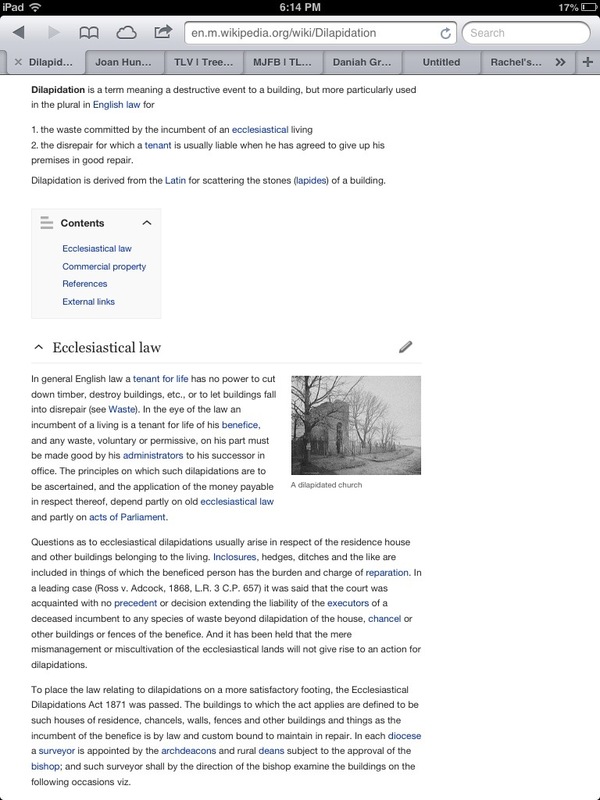 Dilapidation is a term meaning a destructive event to a building, but more particularly used in the plural in English law for 1/ the waste committed by the incumbent of an ecclesiastical living & 2/the disrepair for which a tenant is usually liable when he has agreed to give up his premises in good repair. I take the first meaning. 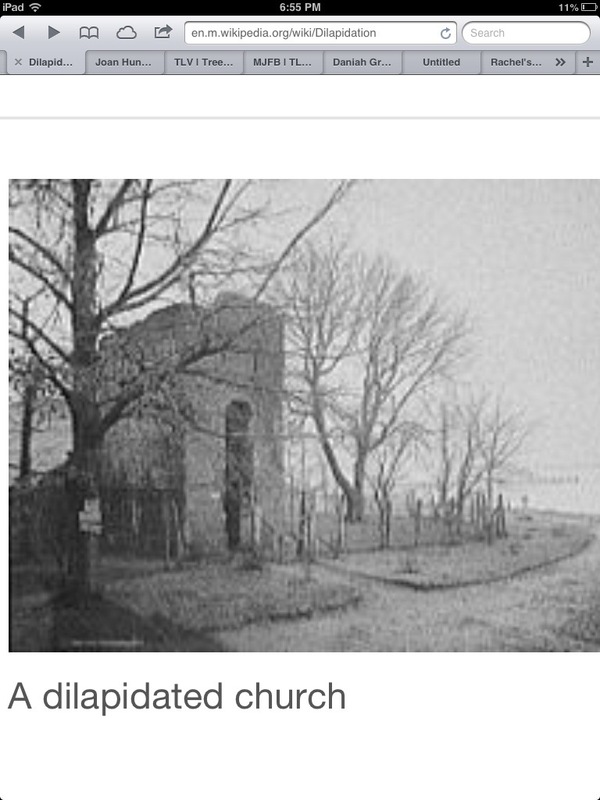 And I take the picture of the dilapidated Church. God is saying that I have an ever so tiny mountain where I get anxious for the wasting of His Church. Because I know I am the Church. Tony is the Church. Many people are the Church. And the basis for the Church is love. God is love. I get anxious when His Church isn’t loving Him or loving one another. Because then I get anxious that the Church comes into dilapidation or disrepair. I become dismayed. He gave me a vision of a ramp, like in a picture of a jetty that we have on our kitchen wall. The verse is, Be still & know that I am God. This is the way I can climb that tiny mountain. I walk slowly. Up the boardwalk. I be still in my soul & know that He is God. Whilst I walk. The walk of love. I walk in the Spirit. In the vision, encircling the top of this tiny mountain, is a mysterious mist, the shape of a crown. His mystery crowns my tiny mountain ha ha! Into His mystery I will climb! With the Word of God in me, walking up to the land of the crown. His Crown Land. 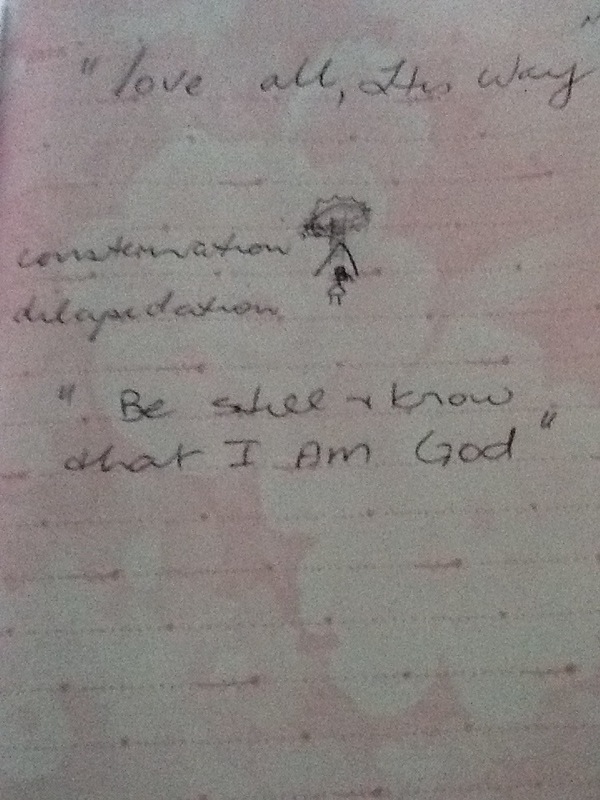 BE STILL & KNOW THAT I AM GOD! ← Church Family Night Out!